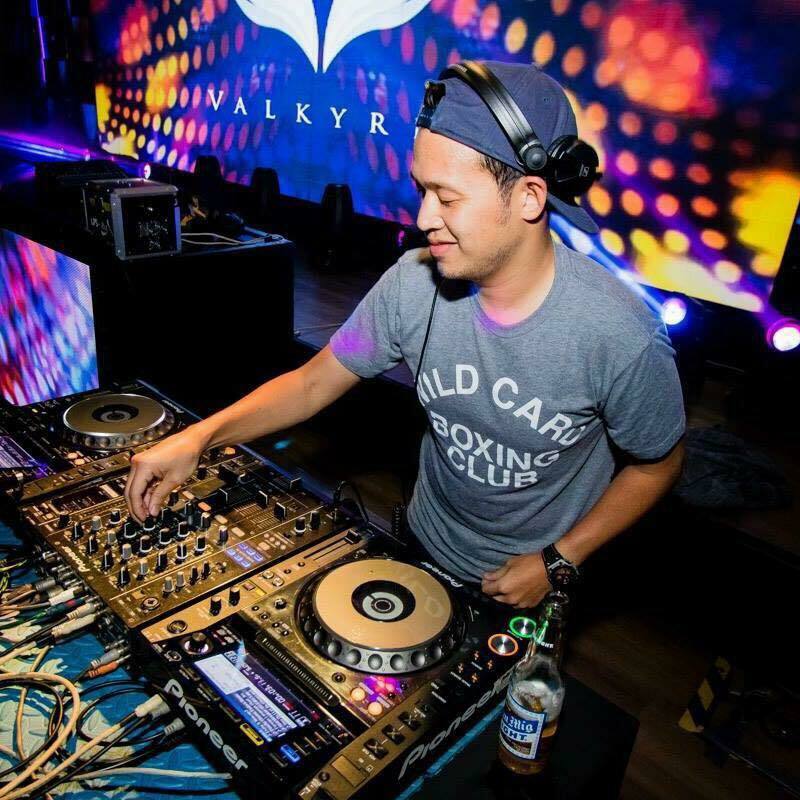 After living in New York and getting a taste of deep soulful house music back in 2005-2006, Jason created House of Soul together with his DJ mentor Benjo Marquez, with a vision to bring a fresh sound to Manila. Within a year, they had brought over house legend and Grammy award winner Little Louie Vega, along with other artists such as Tortured Soul, Eddie Amador, Rasmus Faber, Grant Nelson, Jean Claude Ades and Viictor Simonelli. With his new group, Groove Manila, Jason is back on the decks with his recognisable soulful sound.